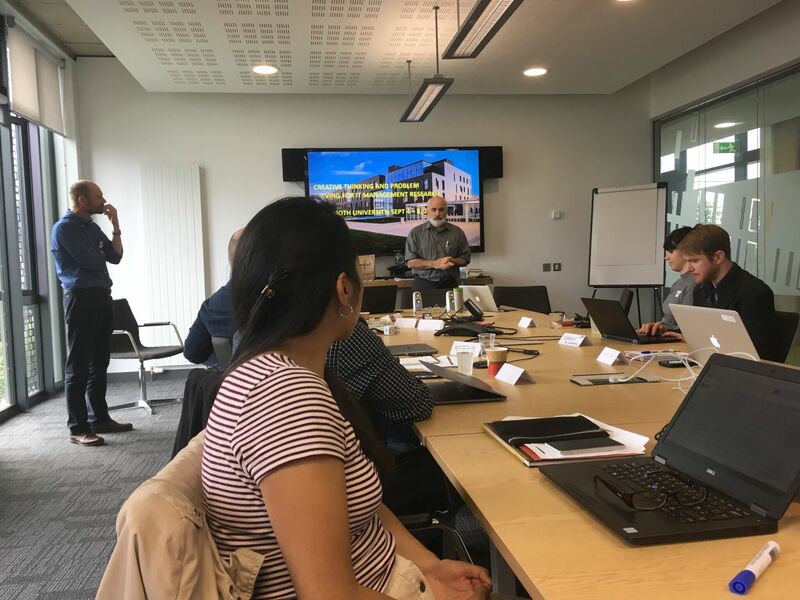 In the first week of September 2017, a “Creative Thinking and Problem Solving” Maynooth University Summer School took place. It included five days of intensive lectures, discussions, practice-based workshops, and a day of cultural excursions. 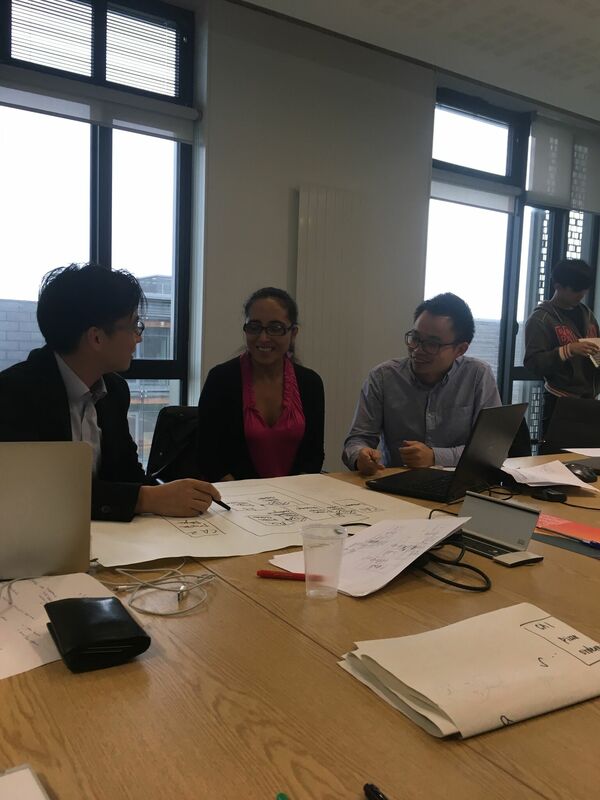 Based on this topic scholars and graduate students from institutions in Ireland and Japan (Tokyo Institute of Technology, hereafter TokyoTech) gathered and made fruitful interactions about a variety of system design issues at the venue (Innovation Value Institute, Maynooth University). Let’s hear vivid story-telling about the summer school experience from the student participants. Q1. Can you introduce yourself? Kan Uchida (hereafter, Kan): Hello! My name is Kan from Tokyo. I am a master student studying Information Systems in TokyoTech. Yet, I have no specific research discipline but be in the process of deciding the topic. My hobby is programming, drinking various kinds of alcohols, and working out at the gym near my home. Xiaohan Tian (hereafter, Xiaohan): Hey! I am Xiaohan from China. I am doing a doctoral study in TokyoTech. My current research interest is in Business Process Management. Novandra Pratama (hereafter, Nova): Hi! I am Nova, a doctoral student from TokyoTech. I am interested in the study of DEMO (Design and Engineering Methodology for Organization) related to business modelling. Q2. What was your motivation and expectation before joining the summer school? Kan: I have never been to Europe in my life. I thought that joining this camp would be a very nice chance to get cultural experience as well as knowledge on design approaches. But I should be honest here; I had a bit more interests in cultural interactions. Xiaohan: I am still in the early stage of doctoral research. So the most attractive point of the summer school for me was that there are similar but distinctive academic topics every day provided by different experts and scholars in the field. I expected to attain various kinds of research knowledge, topics, ideas, and opportunities, which may help my research activities in the future. Nova: There are two reasons: “I like to learn something new” and “I have never been to Ireland yet”. I wanted to see how academic lectures and activities are made in opposite parts of the world. And I feel I am learning something more by interacting with many people from diverse cultural backgrounds. Q3. How did you like the summer school? Kan: I feel I learned many things, especially in the cultural aspect. During summer school, I could make workshop practices with many people from different cultural backgrounds. By interacting with them, I could see the style of work, a way of thinking of those people. I think this is especially needed for people in my country, Japan, who prefers to stay only in their country. To have the chance of visiting and interacting with different culture helps you to make your life experience richer and cultivates your broader view and tolerance toward different cultures. 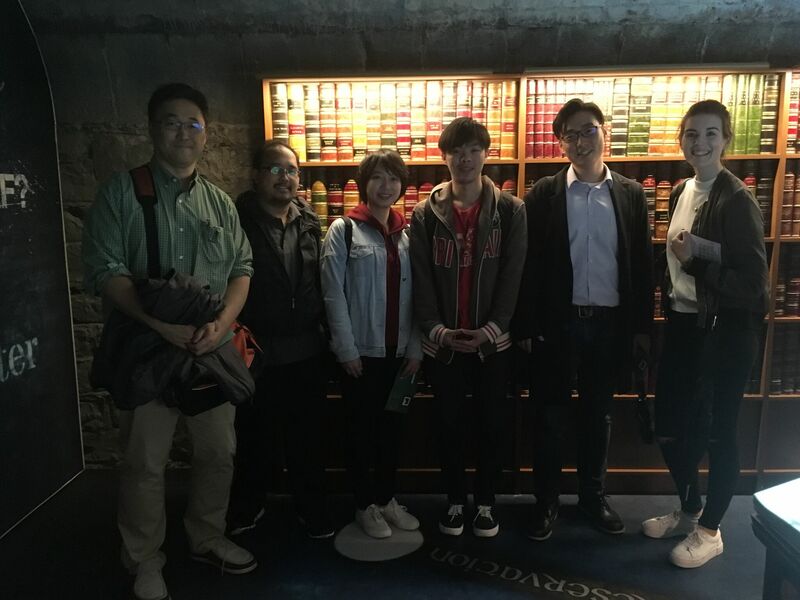 Xiaohan: I enjoyed lectures about design approaches, such as design thinking and design science. Indeed, the approach was very practical and interesting, as I have heard so far. 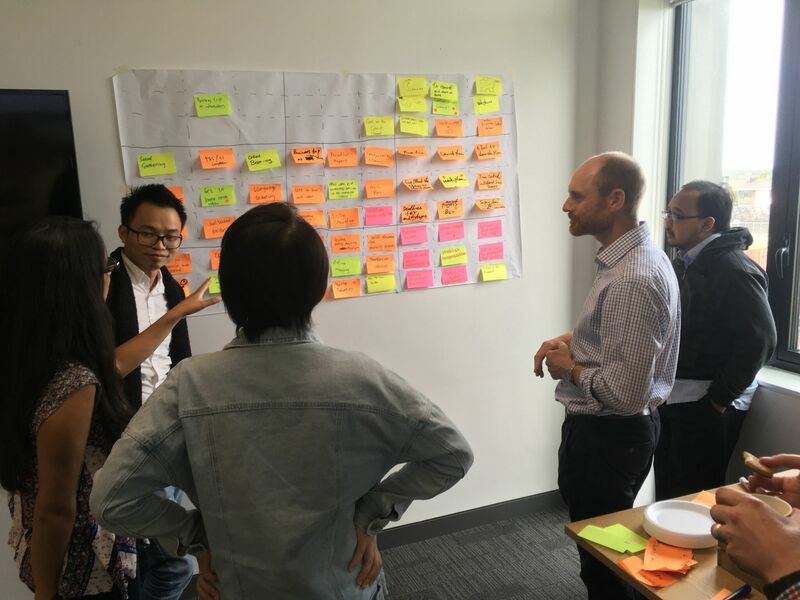 In recent academia and industry, plenty of scholars and practitioners are actively applying these design methods, as it has shown an effective process on creating novel and realistic outcomes. By joining the lecture, I could learn a body of knowledge about Design methods and see the Irish perspective the methods. Nova: It was so much fun to go around the campus area. The school was filled with many European classical buildings, which I could have never seen in real. 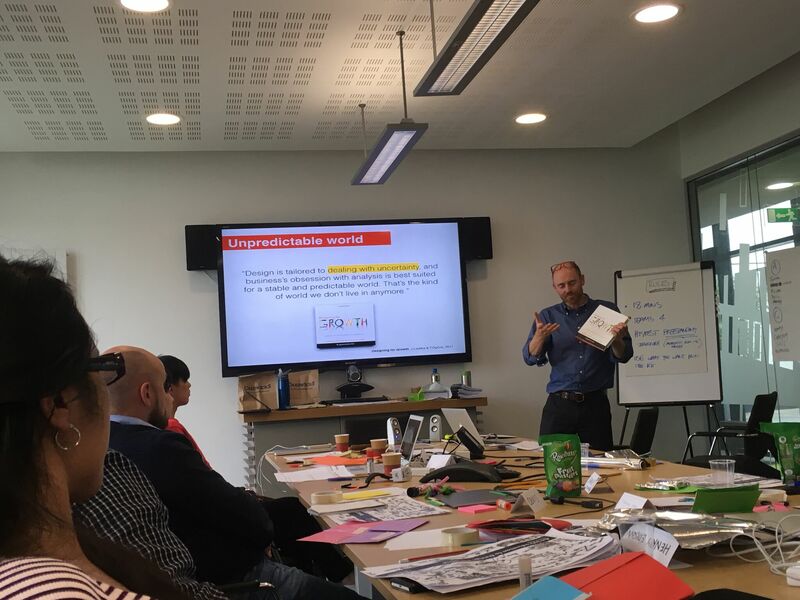 As for the program, lectures about design methods was very practical and fruitful, and I enjoyed city tours in museums and beer factories in Dublin. Q4. How do you like Ireland? Kan: For me, Irish natural scene is the most memorable thing now. When first seeing the scenery outside of Dublin, it gave me feeling like I am standing in the middle of fantasy movies, such as “Lord of the Rings”. And I liked Irish classic buildings and things as well. I actually did not know Ireland is the country with such rich and beautiful natural and historical resources before visiting here. It is very nice to know them and see them in real. 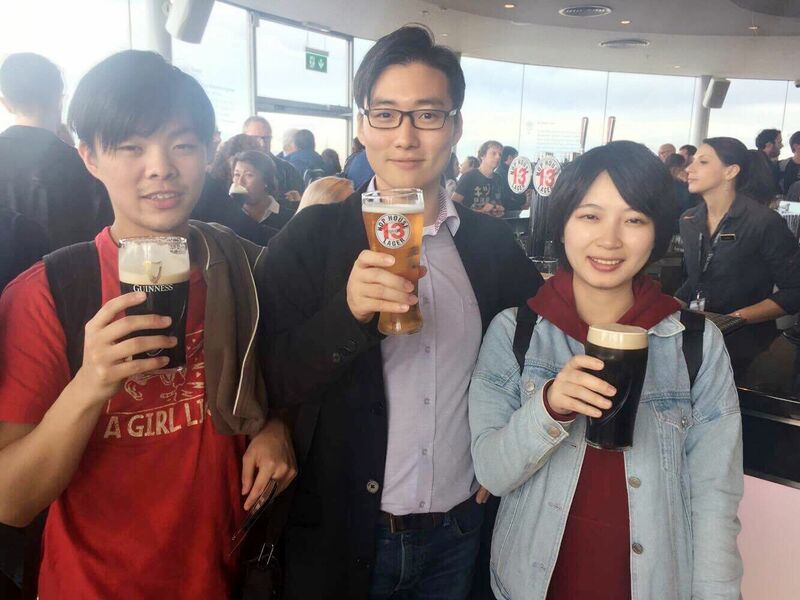 Xiaohan: I really liked distinctive Irish culture and warm people in Ireland. For instance, I could visit some classical museum and Guinness store in Dublin. In a single day, I could experience elegant afternoon tea time as well as festive beer-drinking time in those venues. And there were a tutor and an international office staff who helped me and other visitors from arrival to the end of the program. I was touched on their warm and good hospitality. I felt Irish people, in general, are warm, open-minded and beneficent. Nova: It is a bit fun to say this, but I was impressed with the size of Irish food. Once, I had the chance to buy fast-food in Maynooth, and I was surprised by the size of potato chips and a burger here. Those were so huge that I could not finish them at all. And of course, a huge school filled with lots of classical buildings were an impressive thing to me as well. I especially liked to Hogwarts-like canteen in the campus filled with plenty of old-graphical portraits of priests. Q5. Do you have any message for the prospective participants in the summer school? Kan: I think you can’t fully understand how nice and fruitful the program is, before visiting here in real. Moreover, not only the program, but also Ireland per se is a very cool and nice country. I bet you would have lots of fun while visiting here. But here I am adding an exclusive message for the Japanese students. You may miss the rice and Japanese food, as Irish food is a bit different to what you usually have as a staple food. However, I think that would also be a nice cultural experience for you. Xiaohan: I strongly recommend to join this summer school, if you are a bit hesitating. It is worth the program to join in terms of attaining both design knowledge and experience of Irish culture. By the way, I advise you to set extra-days before and after the program. 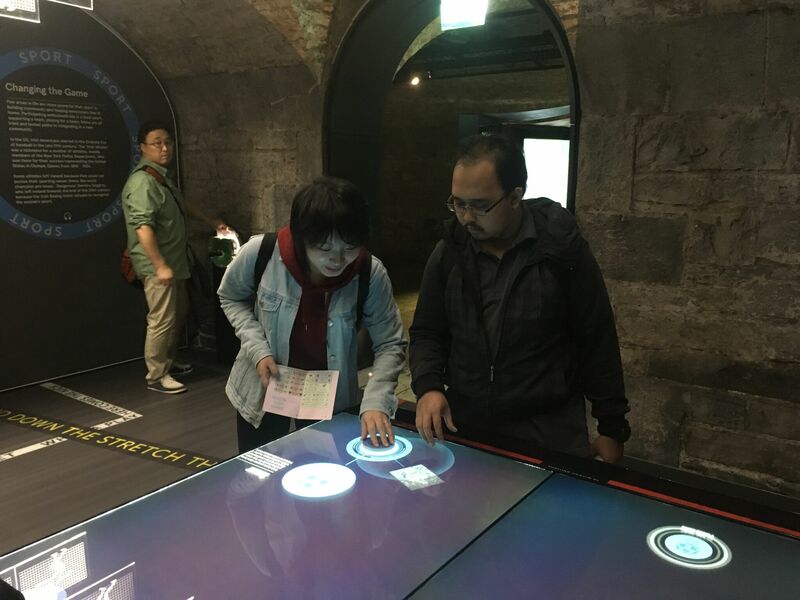 The former may be helpful for you to get used to the Irish time zone, the latter may be helpful for you to enjoy the time of tripping other tourist attractions in Ireland after the intensive program. Nova: I do highly recommend you to join the summer school. Nice lectures and cultural experiences are guaranteed. Those are very nice!